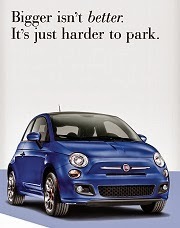 The Fiat 500e, the most celebrated electric car of the year, is about to be recalled. According to papers filed with the National Highway Traffic Safety Administration (NHTSA) by Chrysler LLC, it is possible that these highly sought after cars could have axle bolts that may loosen. 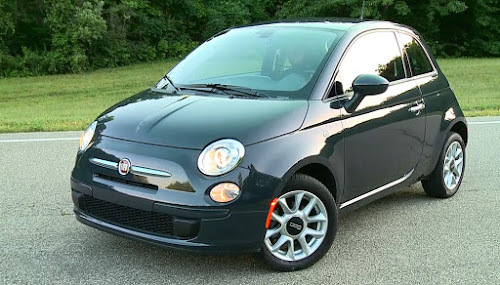 Chrysler will institute a voluntary recall of the Fiat 500e to replace the fasteners attaching the half shaft inboard joint on all affected vehicles. 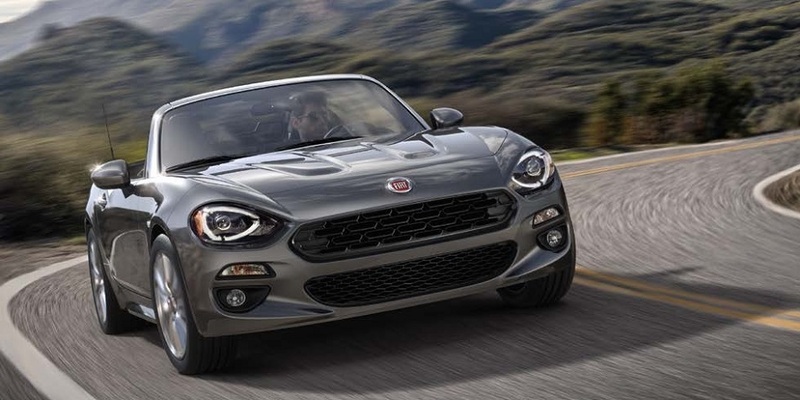 Chrysler began notifying Fiat Studios and owners this month (August). 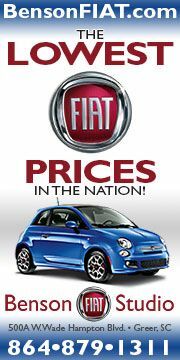 Here are the details describing why the Fiat 500e is getting recalled. 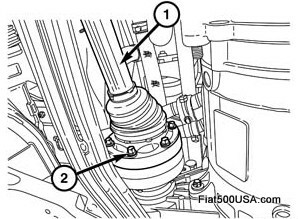 Image of the Fiat 500e inner CV joint. Number 2 points to the fasteners that need to be replaced. Oil on the bolt threads contaminated the locking compound on the bolts and may allow the bolts to loosen. Because of the high torque provided by the Fiat 500e's electric motor, it is vitally important to make sure these fasteners maintain their specific tightness and are always replaced whenever they are removed. 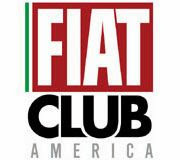 As a precaution, Fiat is voluntarily recalling all Fiat 500e electric vehicles manufactured during the specific time mentioned and replacing the bolts to be safe. Some Fiat 500e Electric Vehicles may experience the loosening of fasteners attaching the half shaft inboard constant velocity joint to the gearbox output flange, resulting in noise and loss of drive capability. This is due to fastener contamination. On August 2, Chrysler opened an investigation as the result of one vehicle loosening of the half shaft fasteners and loss of drive capability. The investigation found that 156 vehicles had been subject to a repair procedure to replace the motor and gearbox performed between July 8, 2013 and July 29, 2013. During the reassembly, the original half shaft fasteners were re-used. The fasteners contain a chemical thread lock that prohibits the reuse of the fasteners. Between August 2 and August 9, 2013, Chrysler identified six vehicles from the rework population with loosening half shaft fasteners. On August 9, 2013, two additional vehicles were found with partially loosening half shaft fasteners. These two additional cars were outside the group of 156 reworked vehicles. Further research found that Tier 1 half shaft assemblies contained half shaft fasteners that were contaminated with grease. A yard audit of six vehicles at the assembly plant found some fasteners below minimum residual torque specifications due to grease being present on the fasteners and compromising the chemical thread lock material ("Lock Patch"). On August 9, 20013 Chrysler decided through the Vehicle Regulation Committee to conduct a voluntary recall. The action number of this recall is N51. 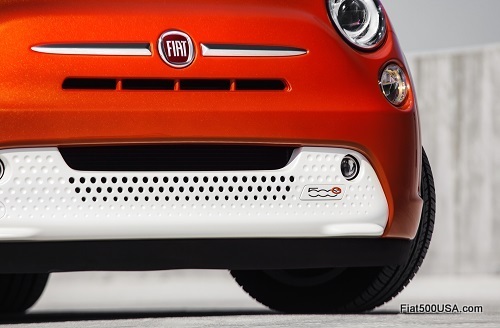 Many Fiat 500e owners have already been contacted with at least some preliminary information. 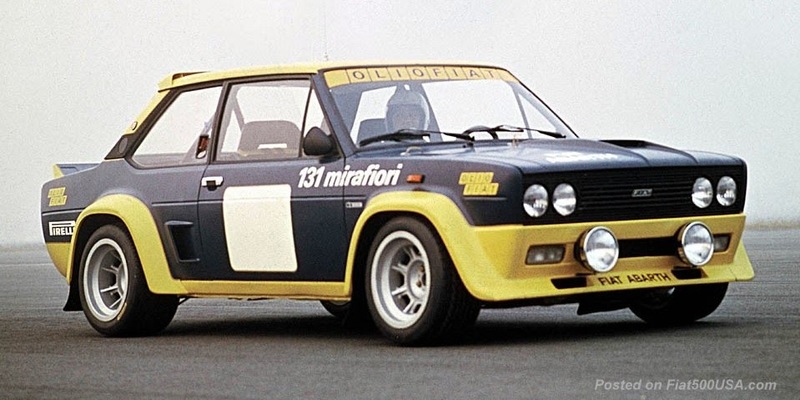 If you have not heard anything, contact your Fiat Studio immediately. Keep in mind there may be some delays in getting detailed information as everyone gets up to speed on this recall. 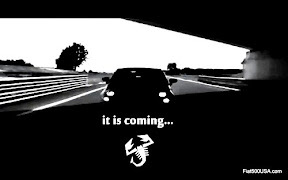 Make sure you visit the Fiat 500e Forum to find out the latest news.